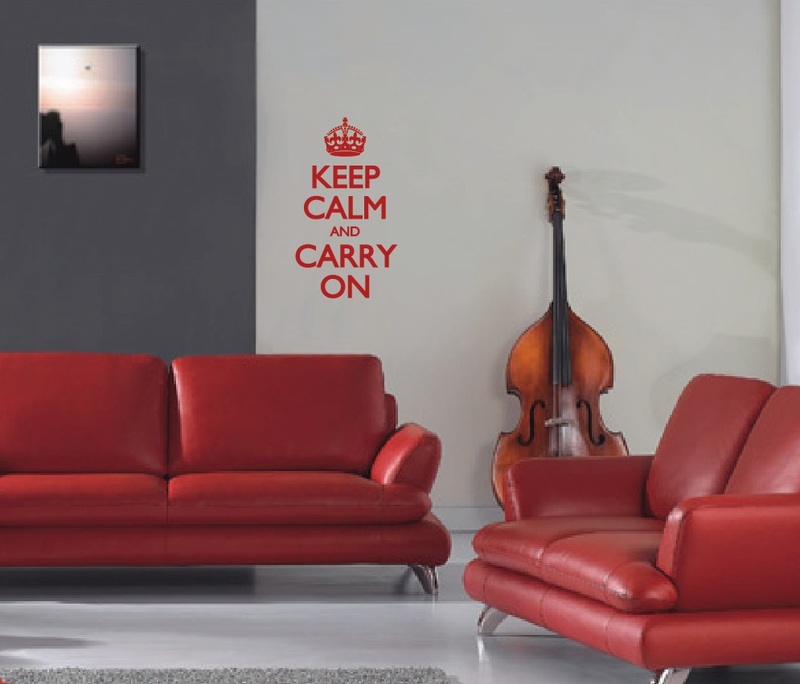 Click the button below to add the Keep Calm and Carry On Wall Decal #1162 to your wish list. Vinyl decal can be applied practically anywhere, on smooth or semi smooth, non-porous clean surface like wall, door, mirror, tile, stainless steel, glass, plastic, vehicle etc. Will last for many years outdoors and indefinetly indoors. Decal comes with a full easy installation instructions. Actual color might be slightly different due to computer settings. Fast shipping & Great customer service!! 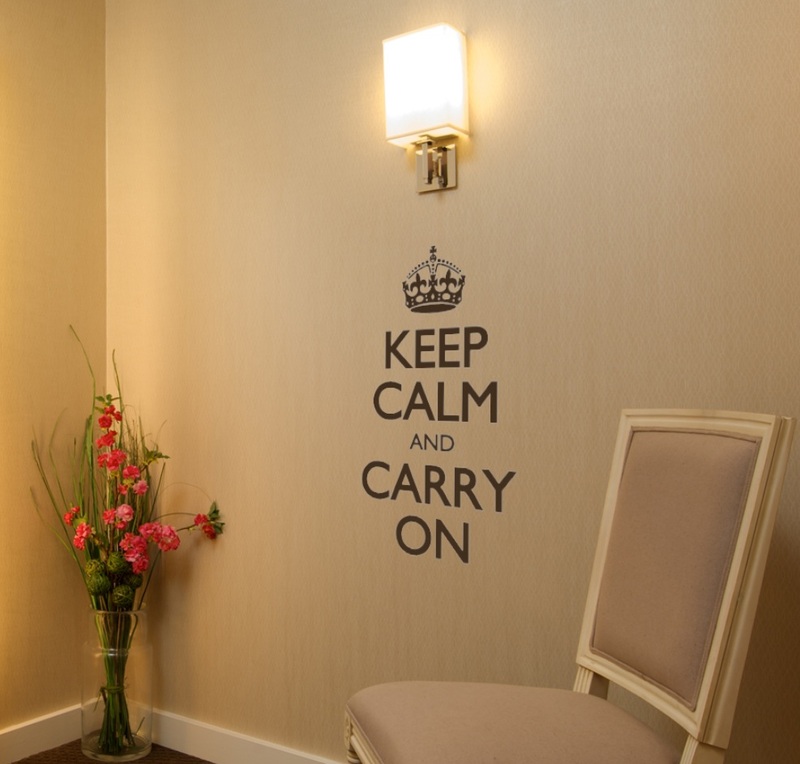 Perfect wall decal and received so many compliments!!! 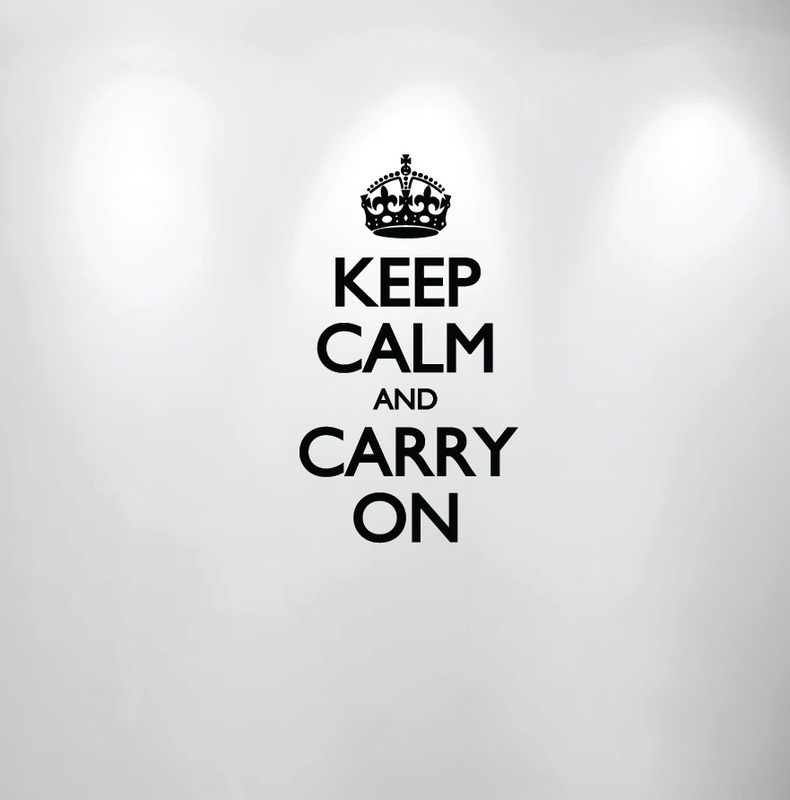 Innovative Stencils can design and manufacture a stencil or a vinyl decal with any design, any size and fora any application. 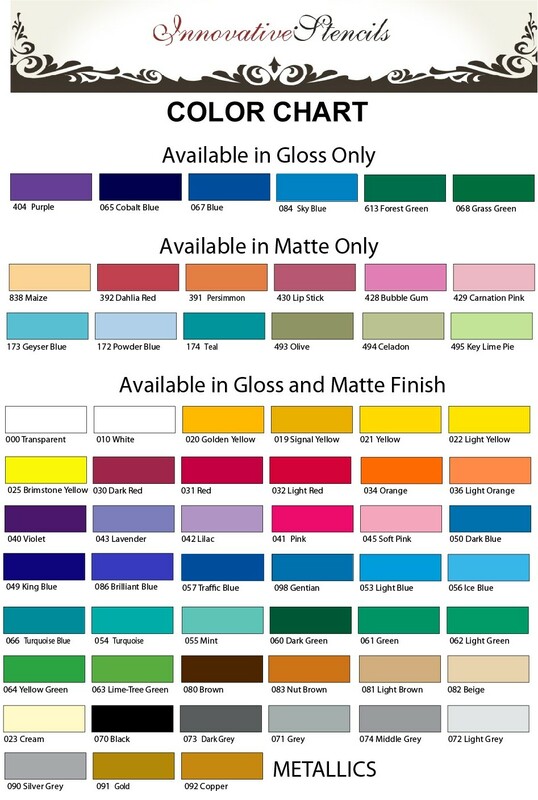 Please contact us for more information on creating a custom stencil for your project needs.